Our primary focus is check valves and our roots are grounded in low pressure drop designs. 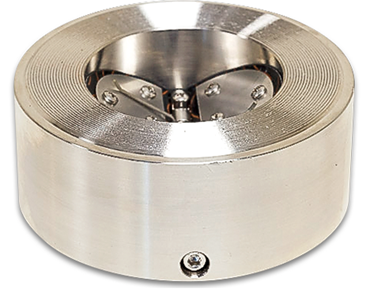 We provide the lowest pressure drop designs in the industry. 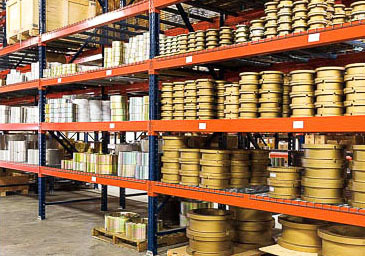 We offer competitive pricing, fast delivery and outstanding service. We can say with confidence that our customer service is the best in our industry. 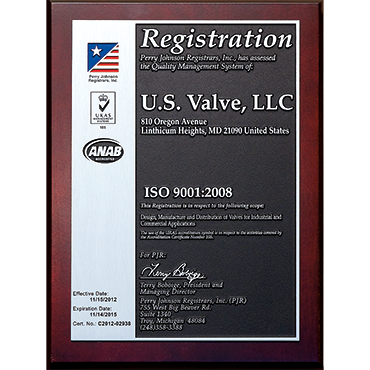 US Valve is ISO 9001:2008 Certified. We take our commitment to product quality and documentation seriously. US Valve is a New Jersey Corporation with headquarters in New Jersey and manufacturing locations in Maryland–USA, Europe and Asia. Our primary focus is check valves and our roots are grounded in low pressure drop designs. Our application engineers can assist you in making the right choice of valve for your application. © Copyright 2017 - 2019 U.S. Valve LLC, All Rights Reserved.